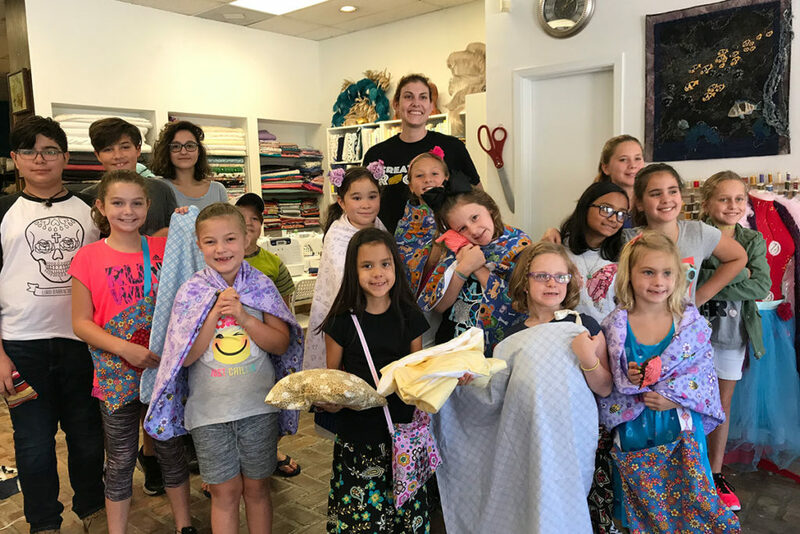 Communications Director – EZ Kids Creativity Shell (Kingwood, TX) Develop and implement communication and media outreach plan, including advertising and publications. Requirements: Bachelor’s degree in Public Relations, Communications, or Business Administration plus two years’ experience in the job offered or Two years’ as Communications Manager or Marketing Manager for a Non-Profit organization. Must have one year experience in using Microsoft Office, Project Management, and developing/editing promotional material using including MS Power Point, Adobe Illustrator and Adobe Photoshop and Dreamweaver. Must have strong creative writing skills and public speaking skills. Must have Excellent interpersonal skills and ability to work in a student-centered, team-oriented environment.